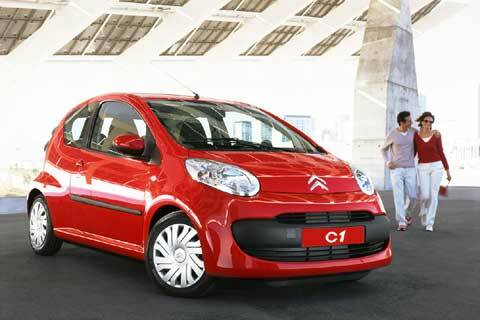 Special Offers Terms: Citroen C2 Cachet prices based on contract hire deals or personal car leasing over 48 / 36 Months. Whether you requirement is for a company car, a van or pick up for business use or for a vehicle on a personal contract there is sure to be something of interest to you. 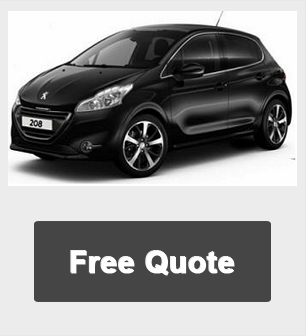 We always have a good selection of stock and pre-ordered vehicles available for a quicker delivery, please click this link to view our stock of leasing and contract hire deals.